On the afternoon of October 20, 2017 the Burack Distinguished Lecture Series will present a conversation with renowned comics journalist, Joe Sacco (Palestine, Journalism). 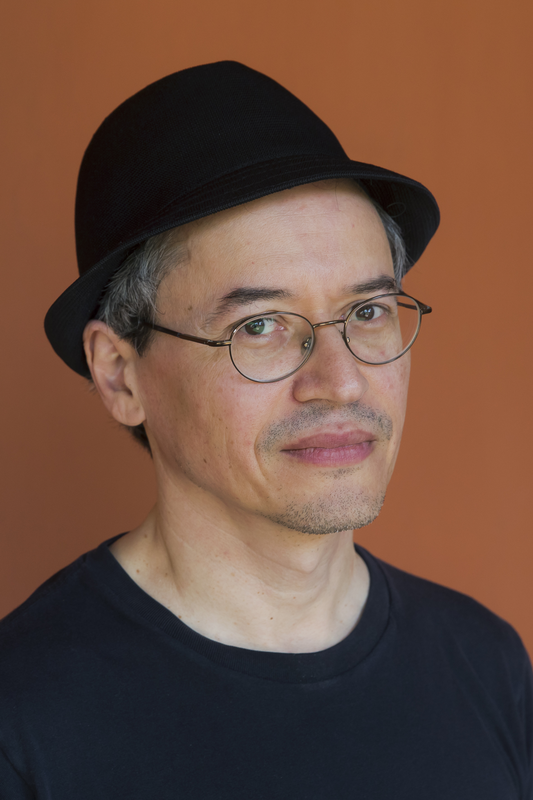 In an on-stage interview, Sacco will explore journalism, cartooning, subjectivity and objectivity in representation, reflexivity, and the role of the self in his work, as well as the intersections of journalism, ethnography and history. Joe Sacco was born in Malta and now lives in Portland, Oregon. He is mostly known for his journalistic comic books, which include Palestine, Safe Area Gorazde, and Footnotes In Gaza. Carpenter Auditorium is located in the Given Medical Building of the Larner College of Medicine at the University of Vermont. Campus visitor parking is available in the Jeffords and Gutterson visitor lots.